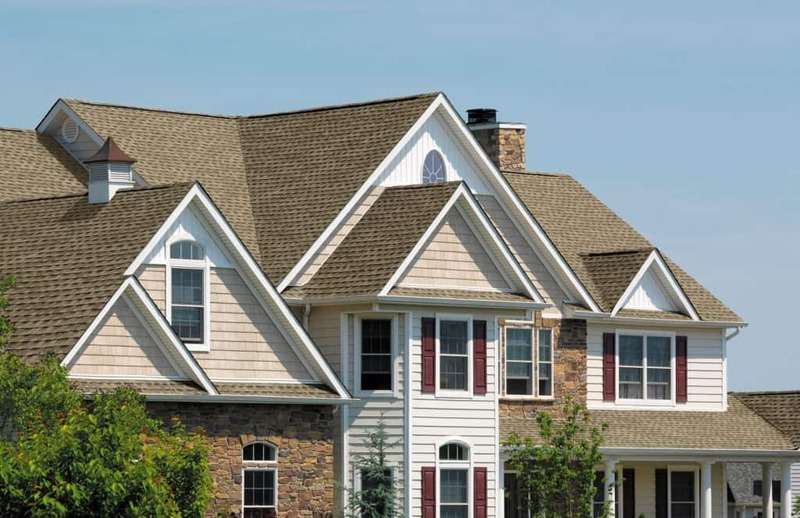 We offer complete Residential Roofing services for homeowners and multifamily units. All labor and material is guaranteed. Your building’s exterior makes your customers’ first impressions, make sure it is the right one. Our storm and Roof Repair experts are ready to assist you in getting your residential roofing insurance claims properly handled. 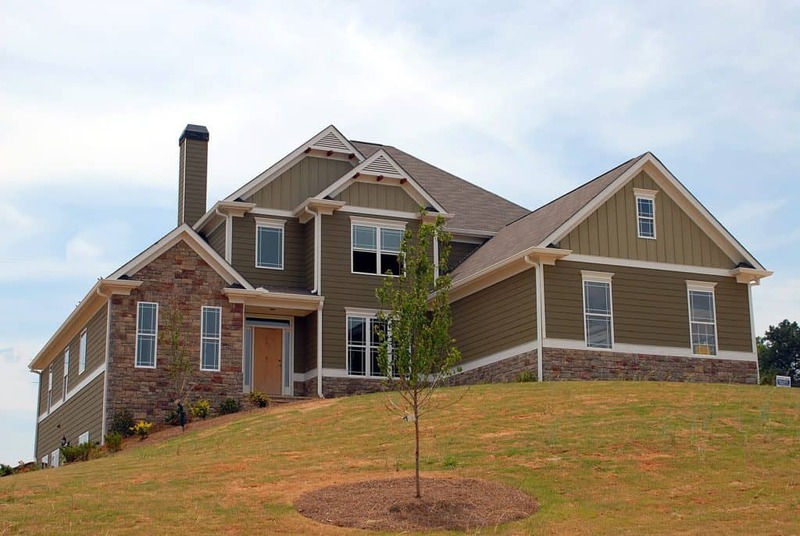 Let us help in restoring your home and preventing future deterioration and depreciation. 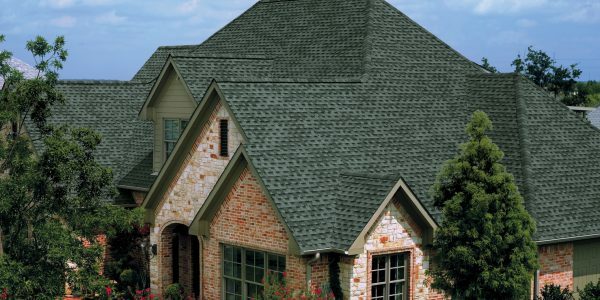 Call us first to evaluate the condition of your roof. Roof Repair, Hail Damage and Storm damage don’t’ wait for normal business hours to impact your home. Chances are you may have been in your home or business during a hail storm. Hail can cause shingles to dent or even leave craters in the shingles on your roof. 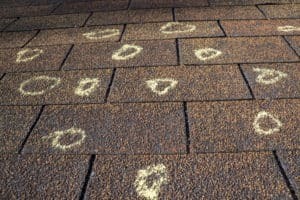 Have you ever seen shingles around your property or business after a heavy hail or wind storm? Missing shingles can lead to water leaking into your roof or even your home and causing major damage. 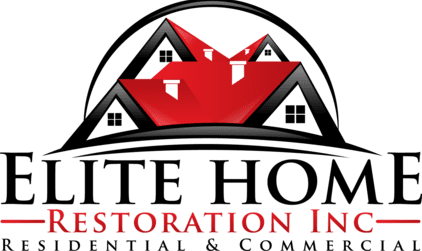 Restoring wind, storm, hail and flood damaged properties is what Elite Home Restoration is all about! 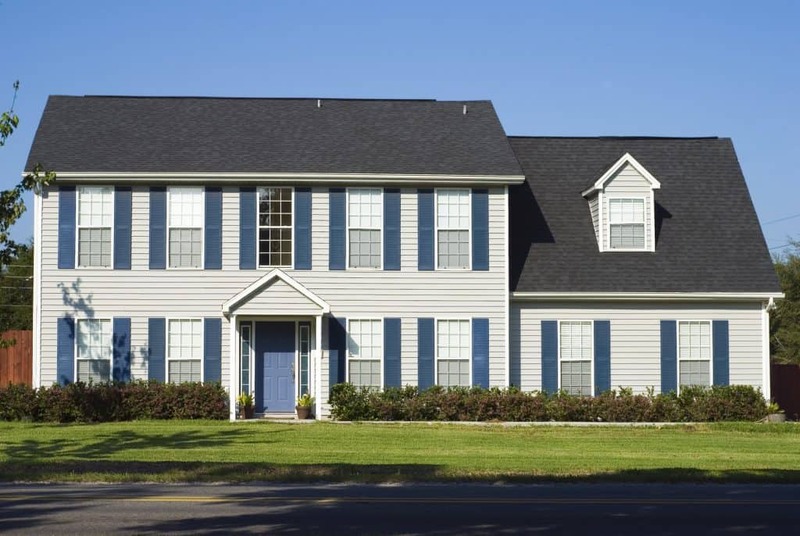 We have a team of highly skilled professionals who expert training to evaluate your home and specialized equipment to restore your Roof Repair Huntley IL home to its pre-storm condition. 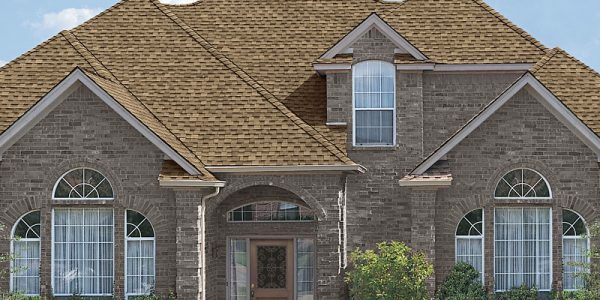 We’re dedicated to help with any Roof Repair Huntley IL issues you might have. We scale our resources at Elite Home Restoration to handle any Roof Repair Huntley IL issue that might arise. We can handle any size Wind or disaster. We’ve seen pretty much anything in the industry. Please note that any Roof Repair, Storm Damage, Hail Damage or Roof Repair in Huntley IL can be devastating to your home and its protection from the elements. Your roofing, siding, soffit & fascia, windows and gutters can be dented or even ripped off your home or office. Make sure you check the small issues before they become big and expensive repairs. Call Elite Home Restoration for any Roof Repair Huntley IL needs at 866-5-ROOFGUY or (312) 532-4124. Help you file a claim with your home owner’s insurance company. Meet with the insurance adjuster (a representative sent by your insurance company to assess the damages). 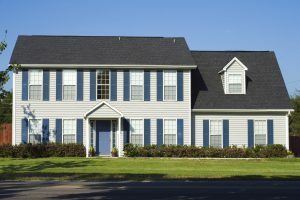 Help you file the necessary paperwork to get your roof covered by insurance. 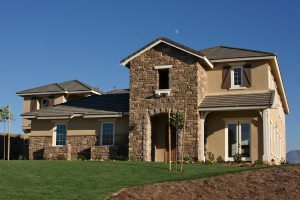 Complete the work signed off by you, the homeowner, and submit all necessary documentation to your insurance company. Get you the appropriate funds to ensure your home is restored to pre-storm condition. 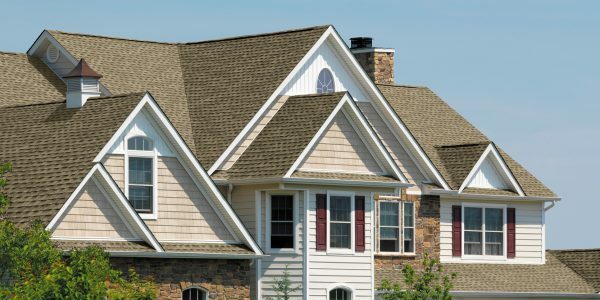 If you have experienced Roof Repair in Huntley IL, don’t wait to call for an inspection. Protect the largest investment you have. Elite Home Restoration are the Roof Repair Huntley IL experts and are close by to respond to your Roof Repair, hail damage, flood damage or Roof Repair issues in Huntley IL. 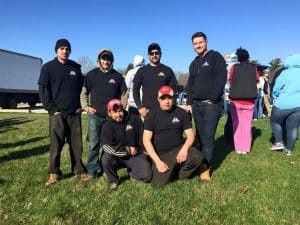 We are very proud to be active members in the Chicagoland communities and make sure we do our part to make residents safe from any Roof Repair Huntley IL. Call Elite Home Restoration for any Roof Repair Huntley IL needs at 866-5-ROOFGUY or (312) 532-4124. 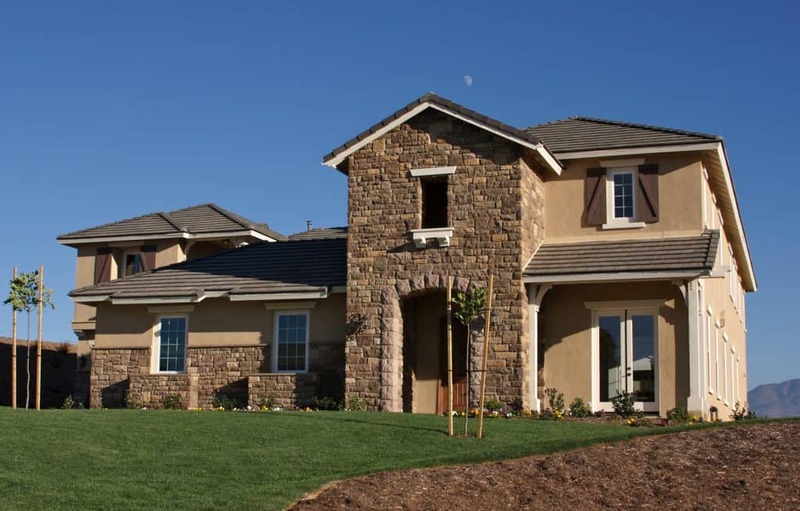 Work is completed by professionally trained installers – our labor crews are not subcontracted out. The crews on our jobs are the SAME installers. 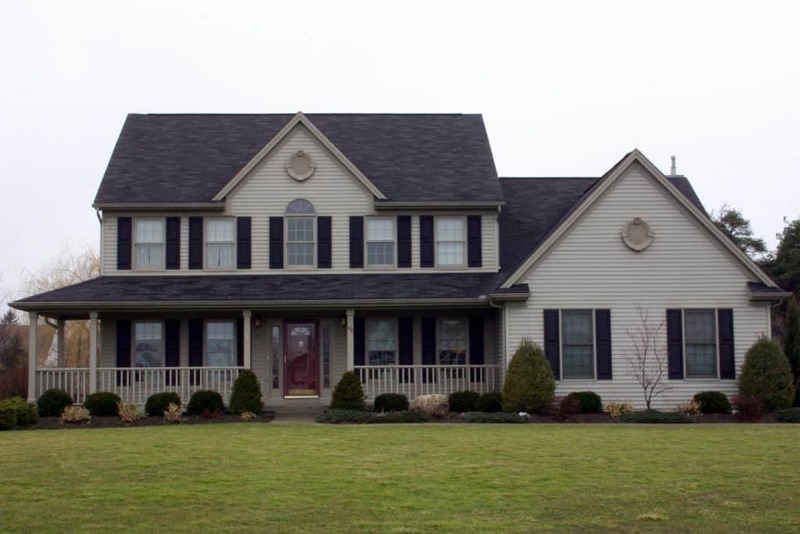 From re-roofing services to hail and storm damage, Elite Home Restoration is your dependable and honest roofing source serving the Huntley IL community. 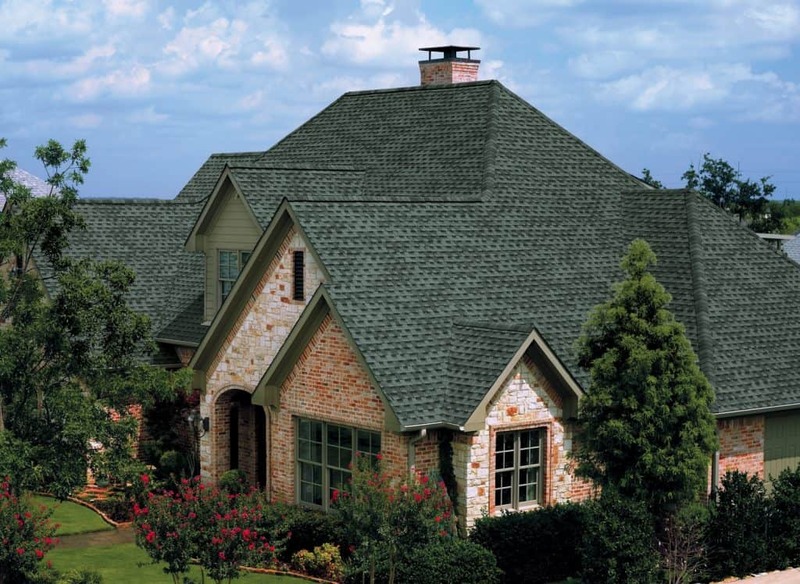 We pride ourselves in having satisfied customers who understand every step of the roofing process. 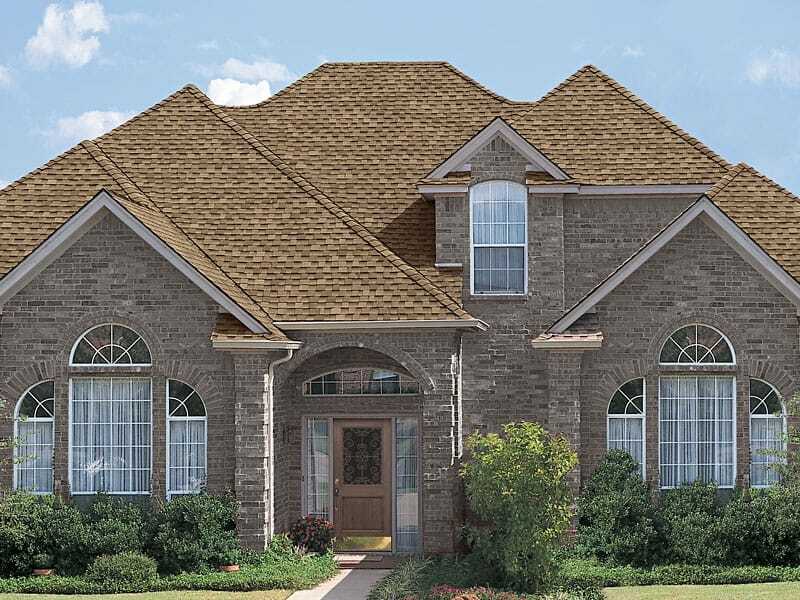 Our professional roofing team is here to make sure you get the quality product your home deserves. 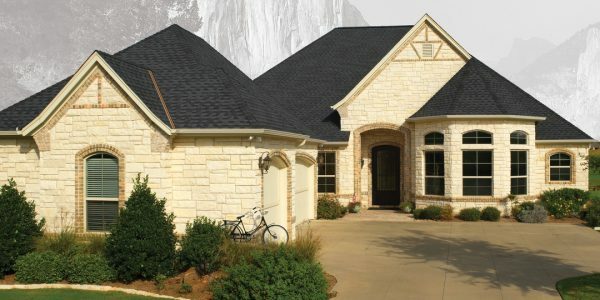 ​Please read our Roof Talk Blog for additional information and some FAQs for roofing customers. Protect your home and your investment, Elite Home Restoration is licensed, insured and bonded to best serve your Huntley IL home for any roofing related matters. You can verify our license number on the Illinois Department of Professional Regulations website. Enter license # 104.016916. ​What is a GAF Authorized Installer? In order to be accepted into the GAF Authorized Installer Program, a roofing company must have at least 3 years in business, proper licenses, appropriate insurances, good credit rating,no workmanship judgments against firm. We will provide you with a complete roof assessment at no cost. Within one business day you will have your personalized proposal. 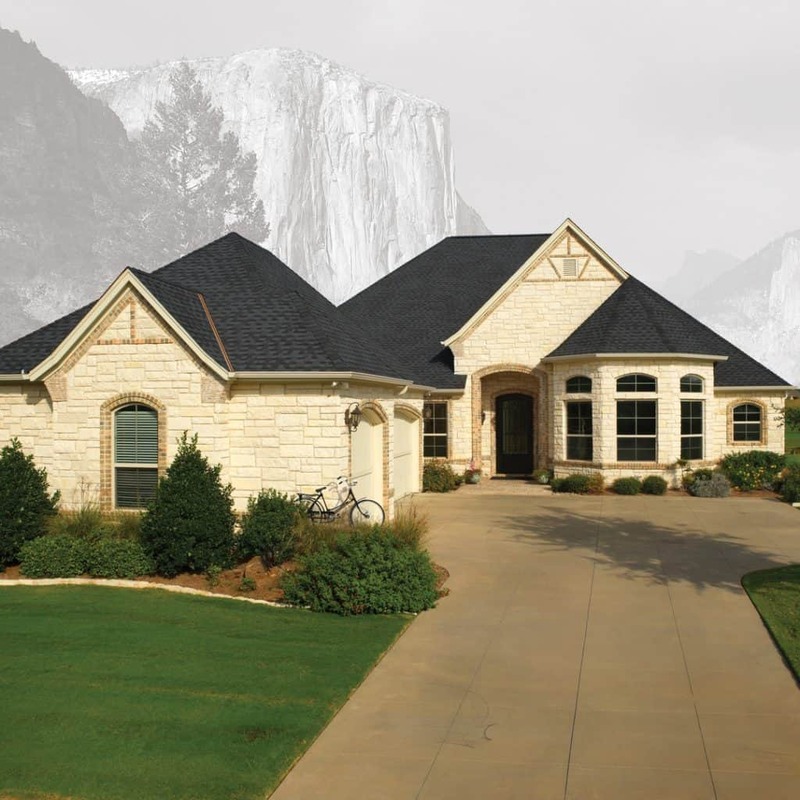 Your proposal will outline the expected cost and timeline to complete your roofing needs.